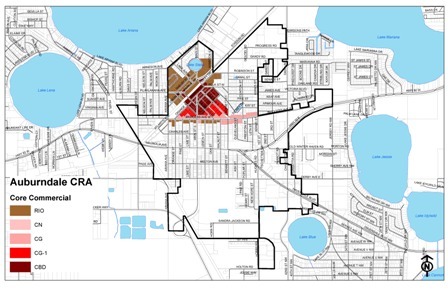 The Auburndale Community Redevelopment Agency (CRA) recently created two economic development incentive programs for property owners and business owners located in the CRA area.  These incentives will utilize the CRA’s tax increment funding to leverage private investment that meets the goals of the CRA, which are to improve Auburndale’s physical form, to attract new growth and business, and to create or maintain a sense of vitality. The Redevelopment Grant is an incentive for property owners and tenants to make substantial capital improvements to their buildings and real property located in the core commercial area. The Community Redevelopment Agency will reimburse 50%, up to $50,000, for fixed capital improvements to the exterior or interior of buildings. The intent of the incentive is to encourage property owners to redevelop vacant or underutilized commercial properties, including the second floor of buildings in the core commercial area of the CRA into attractive and viable businesses and spaces. The impact fee assistance grant will provide relief to property owners, developers, and business owners who are required to pay impact fees for eligible projects. The intent of the grant is to assist businesses in the CRA with this startup cost and to contribute to the sense of vitality that occurs when buildings are occupied by commercial business. Applicants are encouraged to discuss their projects with the Community Development Director to determine eligibility of their projects and to obtain an application.